Lakeview Pool and Tennis Club is a luxurious resort quality recreation complex with two tennis facilities, full basketball court, sandlot volleyball court and a large upscale swimming pool with 160′ waterslide. Our fun and innovative facilty also features interactive water features, beach entrance, whirlpool hot-tub and deluxe bath house. Call Karla Lewis to reserve your membership today! 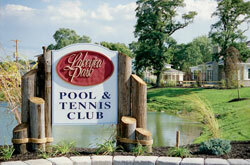 We offer facility rentals for any occasions, year round. Call for pricing. 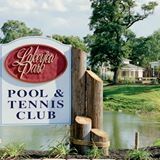 Lakeview Pool and Tennis Club is the premiere location to host any business function, private party or family get-together. 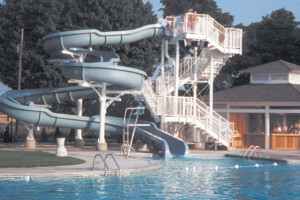 Lakeview’s combination of water activities, sports courts and lounge areas provide entertainment for adults as well as children of all ages.